The Final Twelve! 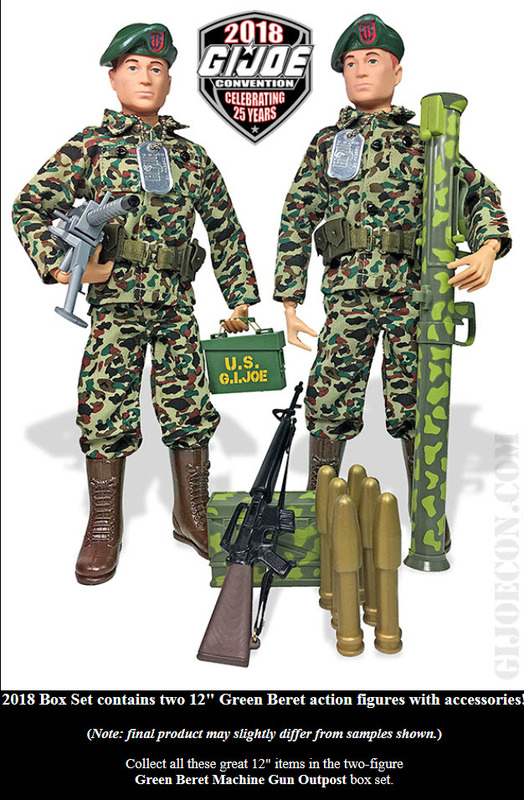 A New Batch of Figures From The GI Joe Collector’s Club! At JoeCon’s end the Club had one more surprise up it’s sleeve. They’re calling it the Final Twelve! Thanks to rfarrel22 and 13thwarrior for the details. We will get you official pictures as soon as they are made available. As well as Ninja Force Zartan with Doom Cycle and a 3 pack of Female Cobra Night Stalkers! In Hand Images of the 2018 JoeCon Exclusives! Thanks to Hisstank member Amish for another round of great pictures of the 2018 GI Joe Convention exclusive figures! 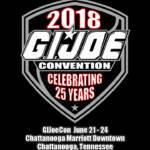 GI Joe JoeCon 2018 Concept Vault Head Sculpt Hasbro Freebies! 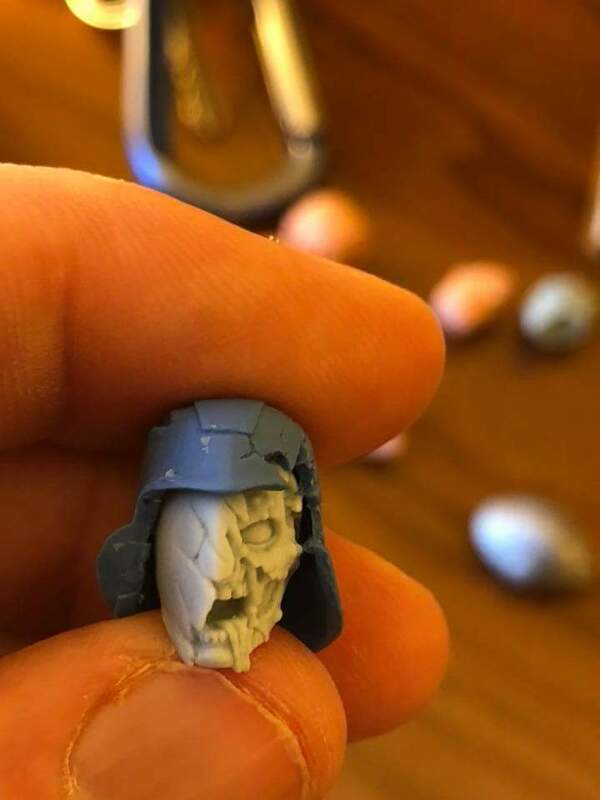 Hasbro dropped a baggie of 8 concept vault heads on the customizer class at this year’s GI Joe Convention. Thanks to Hisstank member GIJoeComics08 for the pics! First Look At The 2018 JoeCon Box Set Figures! 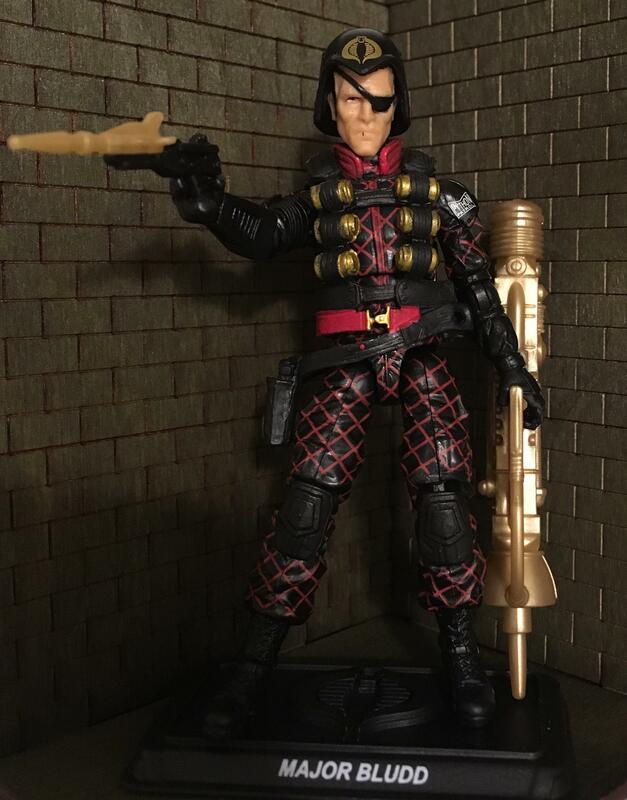 Thanks to Hisstank member Amish for taking photos of the 2018 GI Joe Convention box set figures, Slaughter’s Marauders and Python Peril! GIJoeCon 2018 Convention Exclusives Announced! Club exclusives: Sonic Fighter Law, Sonic Fighter Tunnel Rat and Sonic Fighter Lamprey. All carded. Attendee Freebie – Slaughters Marauders Box with Weapons – the one that came with the Night Landing. Contains a shovel, axe, and two rifles. 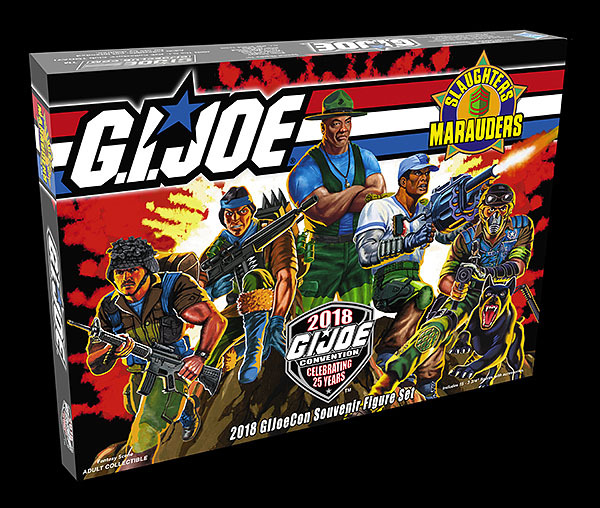 JoeCon 2018 Slaughter’s Marauders Figure Box Set Artwork Revealed! It features the full Slaughter’s Marauders unit on display: Sgt. Smasher takes the squad leader position with his highly specialized soldiers for a fast attack, ground assault into enemy territory to combat the devious COBRA forces of Python Patrol in this limited edition 15-figure convention exclusive set. 12 Inch Box Set Images From the 2018 JoeCon Revealed! 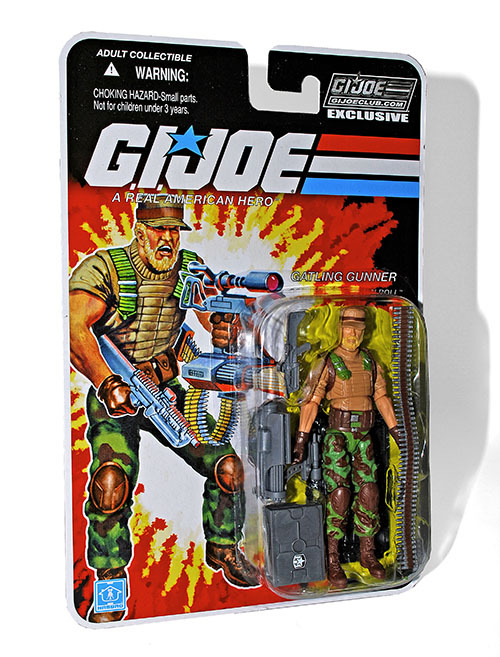 The GI Joe Collector’s Club has updated their JoeCon page with images of their exclusive 12 inch box set! Check it out! Discuss on the HissTank Forums› Views: 1183 › Credit: C.I.A.D. 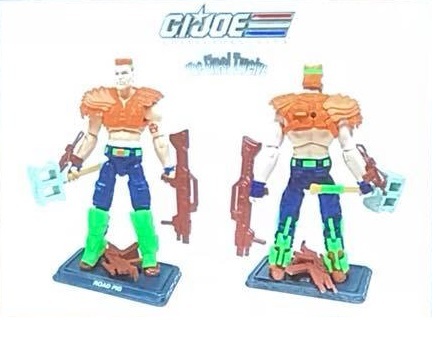 Carded Image of The GI Joe Collector’s Club Membership Figure Rock ‘n Roll V2 Released! Thanks to 13thwarrior for letting us know the Club released an image of the carded membership figure Rock ‘n Roll. You can pre-order them now right here. Sgt. Smasher Revealed! 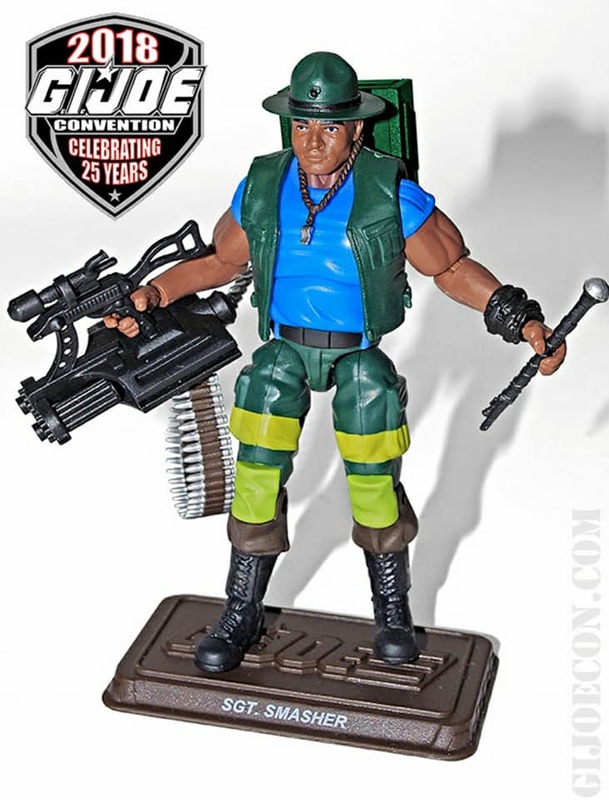 2018 GI Joe Collector’s Club JoeCon Exclusive! 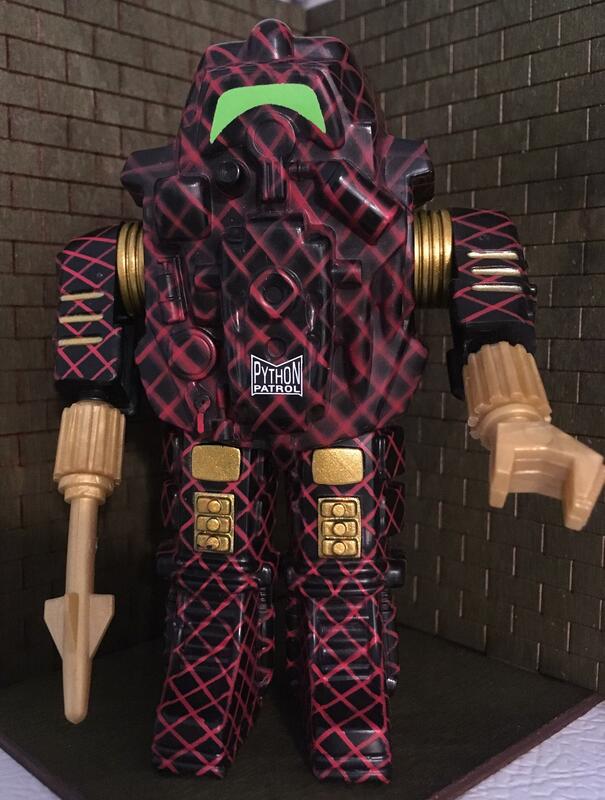 Thanks to GIJoeComics08 for the update. Sometimes work on the HissTank can get a little chaotic and certain things slip by. 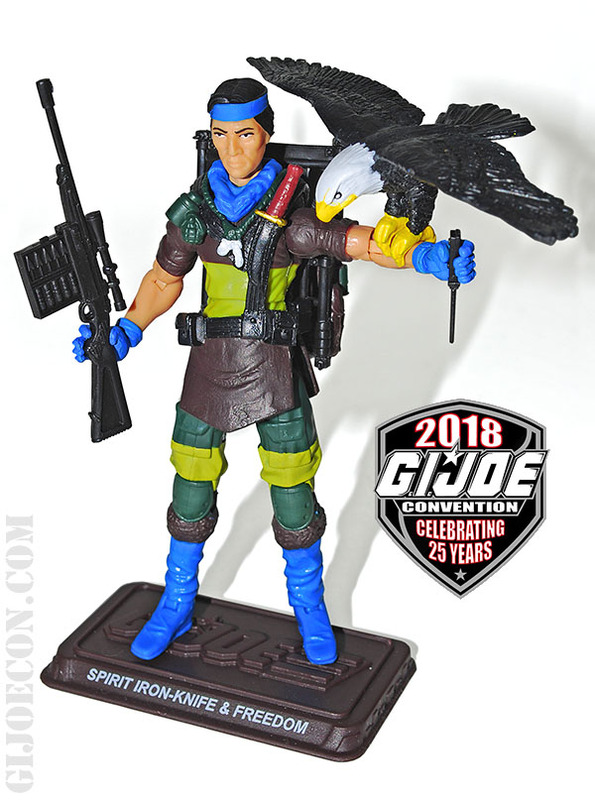 That’s the case with Spirit from the GI Joe Collector’s Club JoeCon 2018 Exclusive. Featuring a new head and the return of Freedom, his eagle sidekick that hasn’t been seen since his initial 25th offering, and sporting his Slaughter’s Marauders color scheme. What do you think? All times are GMT -4. The time now is 6:17 PM.